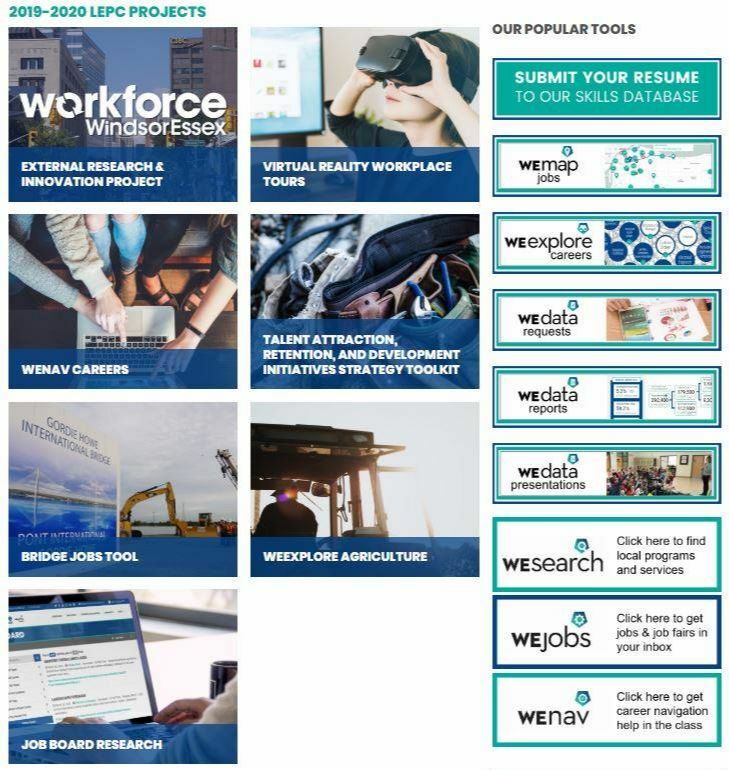 Welcome to Workforce WindsorEssex’s April Update! 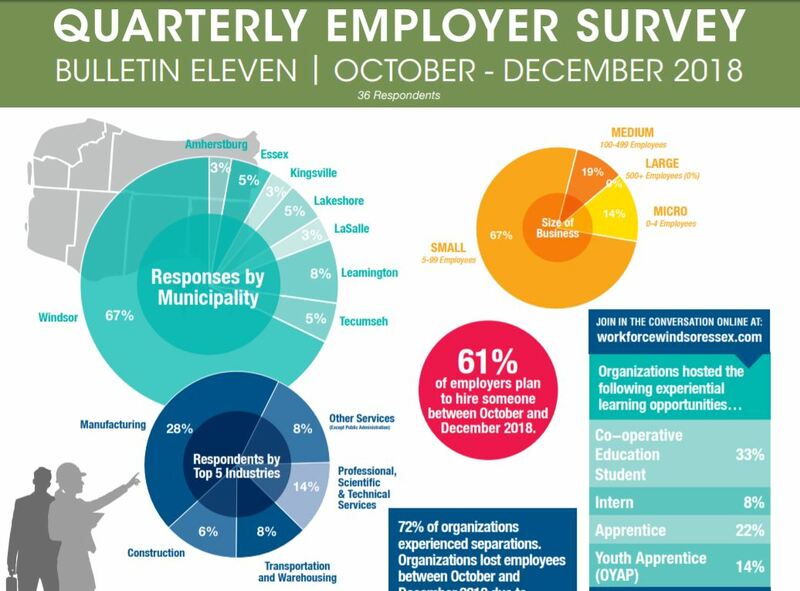 This monthly Newsletter contains information about what’s happening within our organization, the community, and our local labour market. Have feedback on any of our projects? As part of our WEmap LMI project, we have launched a new online tool called WEmap census. 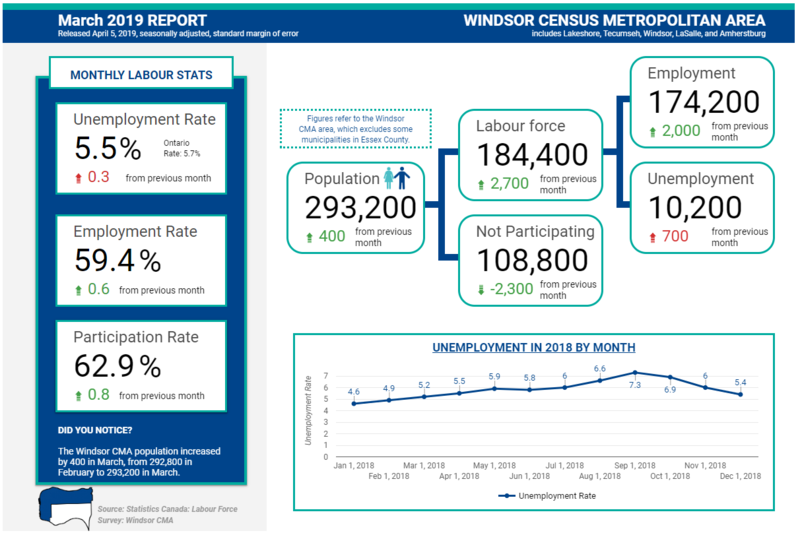 This new tool makes it easier for local partners in industry, government, education, and service provision to visualize, interact and retrieve census data for the Windsor-Essex region. 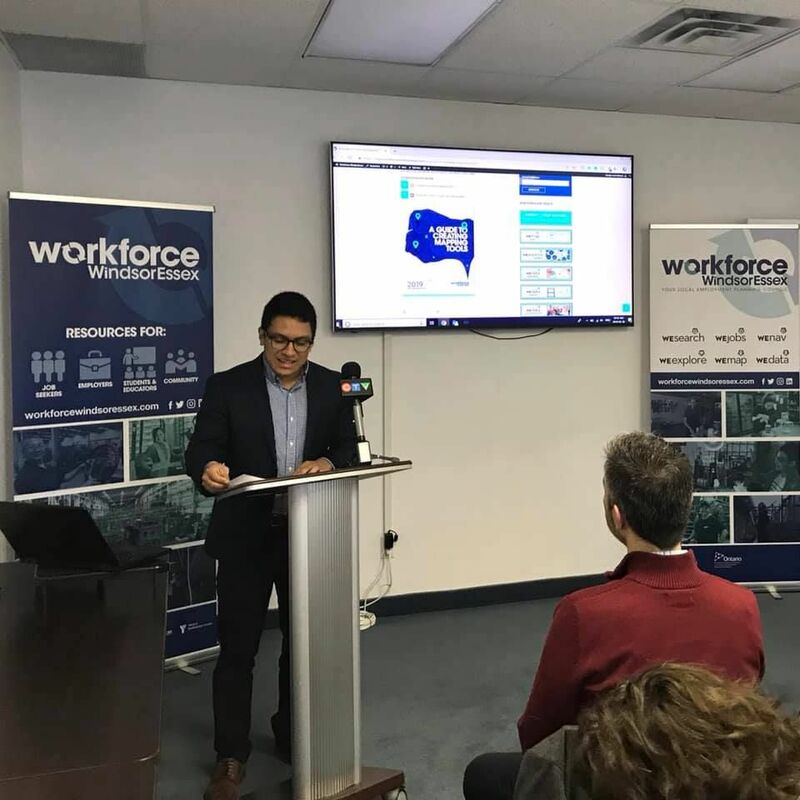 Following the success of WEmap jobs and WEmap census, Workforce WindsorEssex is releasing A Guide to Creating Mapping Tools based on local best-practices and the organization’s experiences. 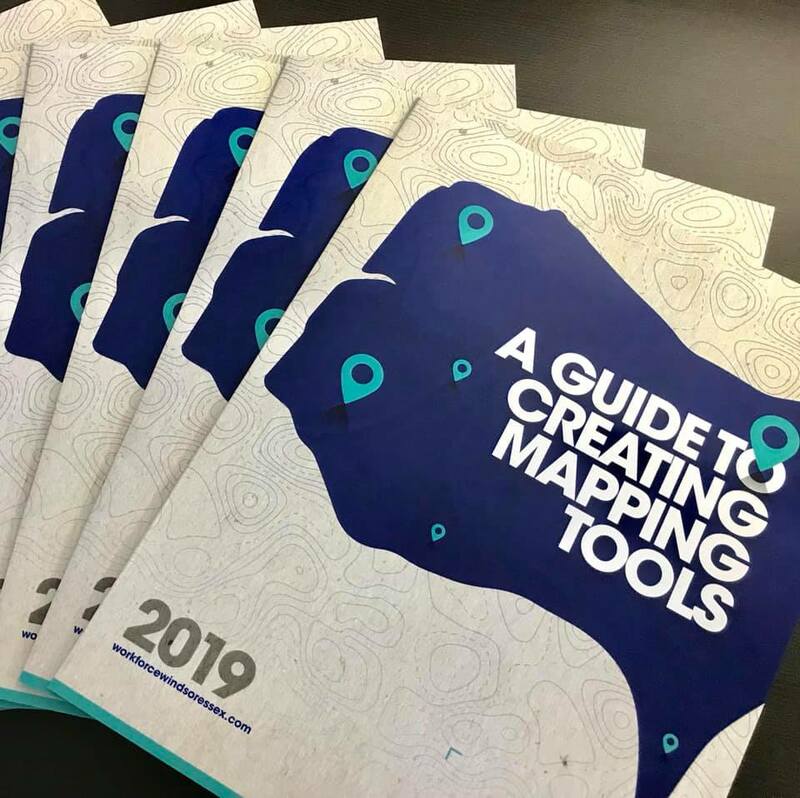 The guide, which is available in English and French, provides advice on topics such as mapping software, project planning, gathering data, and sharing mapping tools in the community. 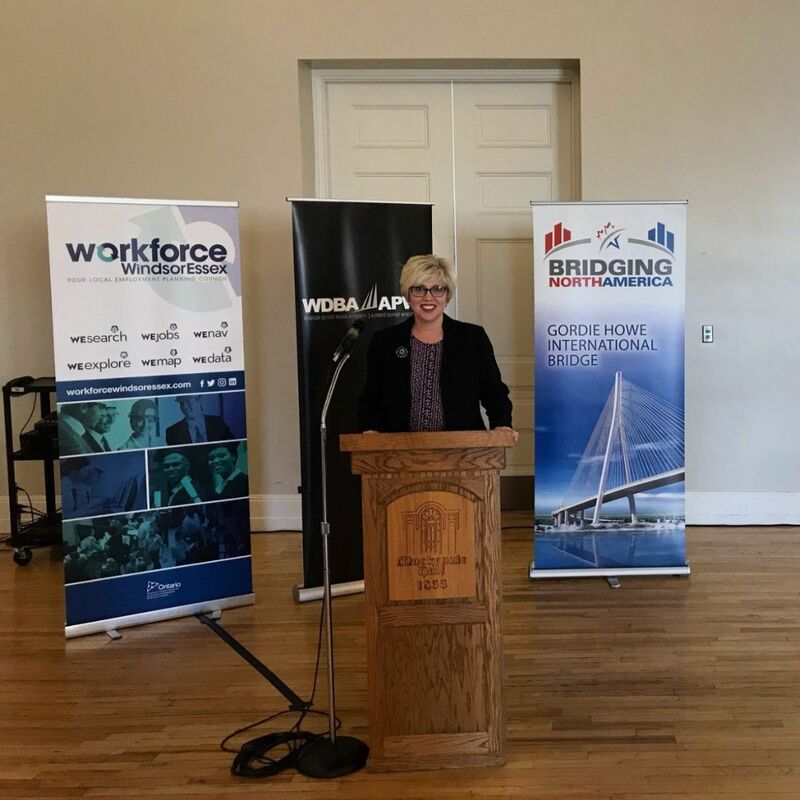 This job guide shares information about the new Gordie Howe International Bridge, how the community can access job postings, and lists 151 occupations that will be required over the 6 year build and 30 year operation and maintenance period. To learn more about the kinds of jobs that will be required in the construction phase, the operations and maintenance phase, and the wide variety of jobs that will be induced as a result of the historic infrastructure project, please download and read the guide below. 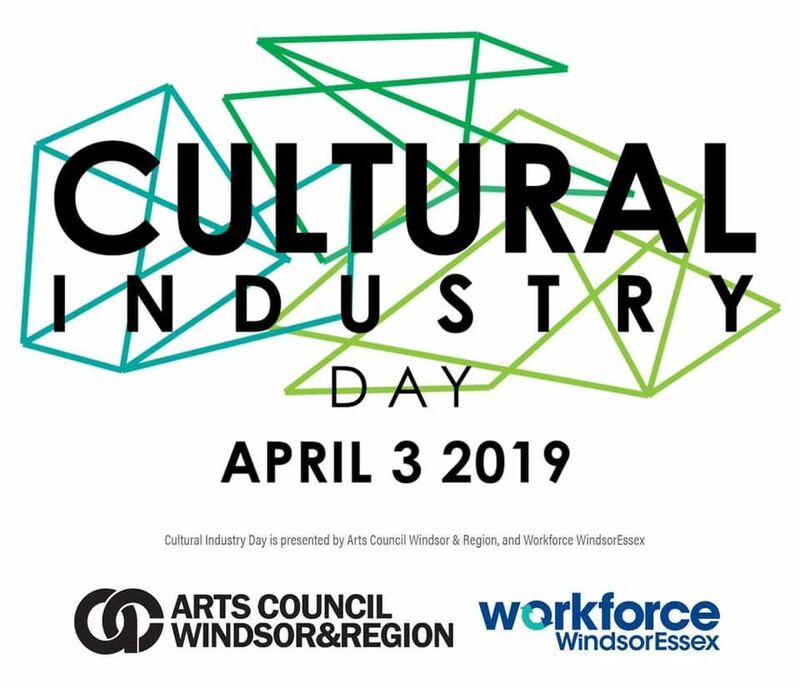 Cultural Industry Day was presented by the Arts Council Windsor and Region and Workforce WindsorEssex. It was a full day, workshop and learning event for Grade 11 and 12 high school students that provided a look at careers that use creative skills or are in the creative arts field. 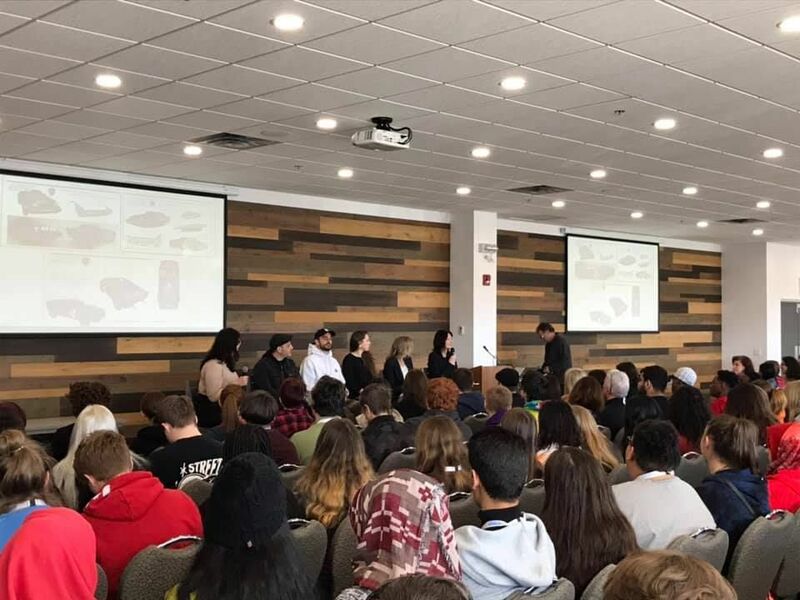 This event offered students an engaging panel discussion with five local creative professionals from different backgrounds including; music, literary arts, visual arts, design, and the performing arts. This was followed by a chance to see demonstrations and to participate in activities during breakout sessions with professional artists and creatives. 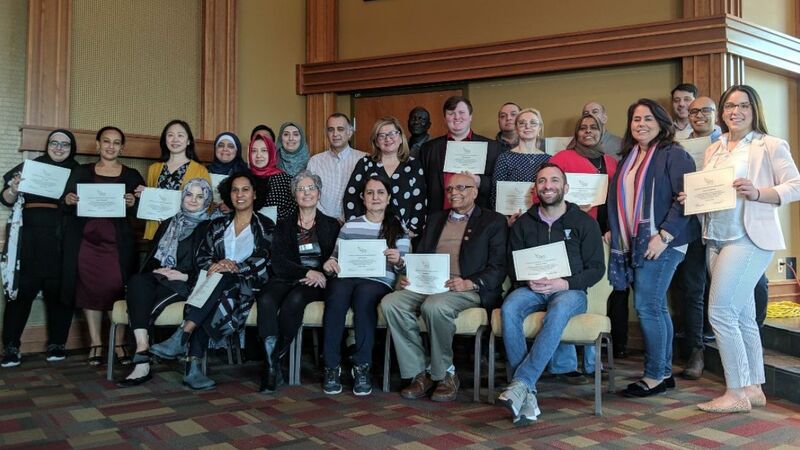 A project team comprised of representatives from education, health and newcomer serving agencies has been meeting regularly over the past few months to develop a project charter and to determine project timelines and deliverables. PURPOSE: To reduce language barriers experienced by persons seeking healthcare services in the Erie. St. Clair region. GOAL: To increase regional health service provider (HSP) agencies’ knowledge and use of available services, technologies, tools, and approaches that effectively reduce language barriers. The WE Value Client Management System (CMS) is scheduled to allow for an internal soft launch at the YMCA-SWO in July. 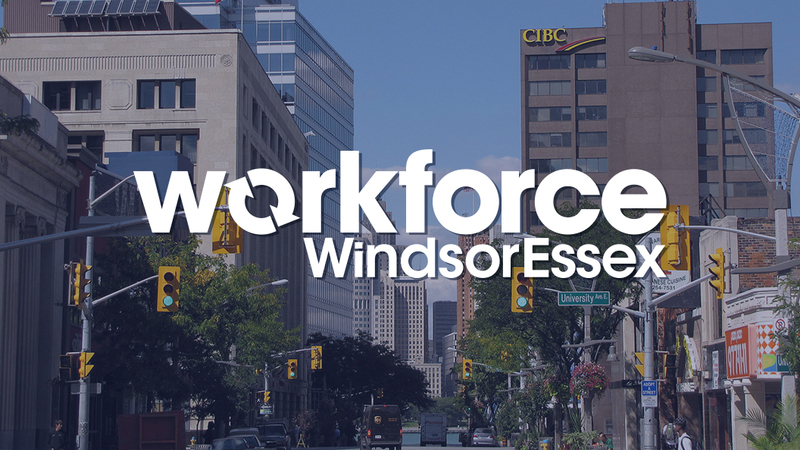 In preparation, Workforce WindsorEssex will be scheduling community engagement and stakeholder meetings through April and May to collect information that will allow the system to generate client referrals. The assessment itself has received ethical approval from the University of Windsor Research Ethics Board and the assessors from the YMCA-SWO and other partner settlement advisors received a full-day Motivational Interviewing workshop on March 29th. Photo: The participants from the Motivational Interviewing workshop with their certificates of completion. There were 300+ more jobs posted this month than last month. 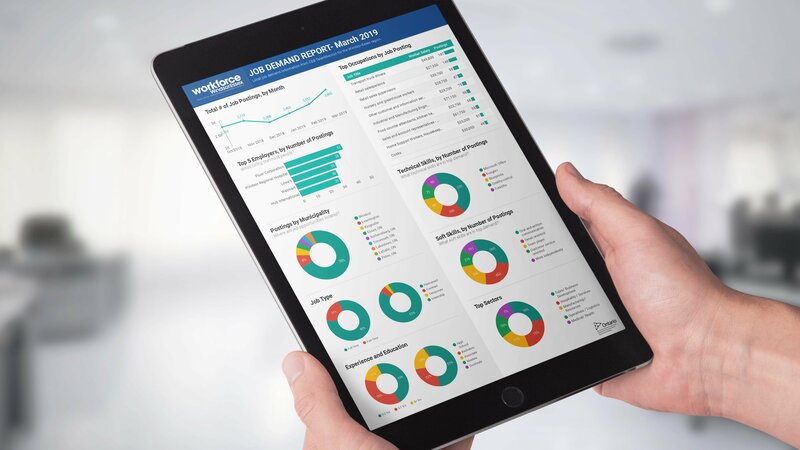 Get the full info-graphic report below, including more information on in-demand skills and top occupations. 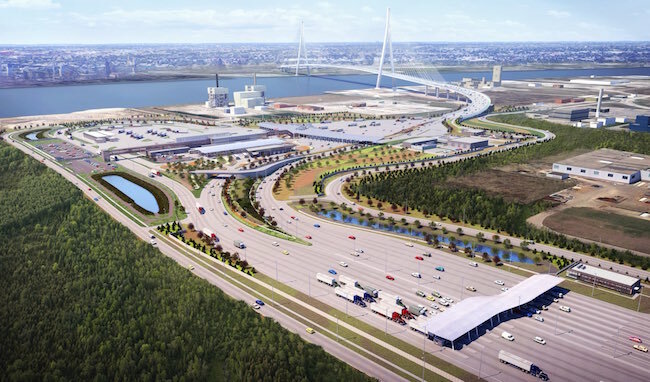 Follow along on our website for updates and job postings related to Gordie Howe International Bridge Job Opportunities. 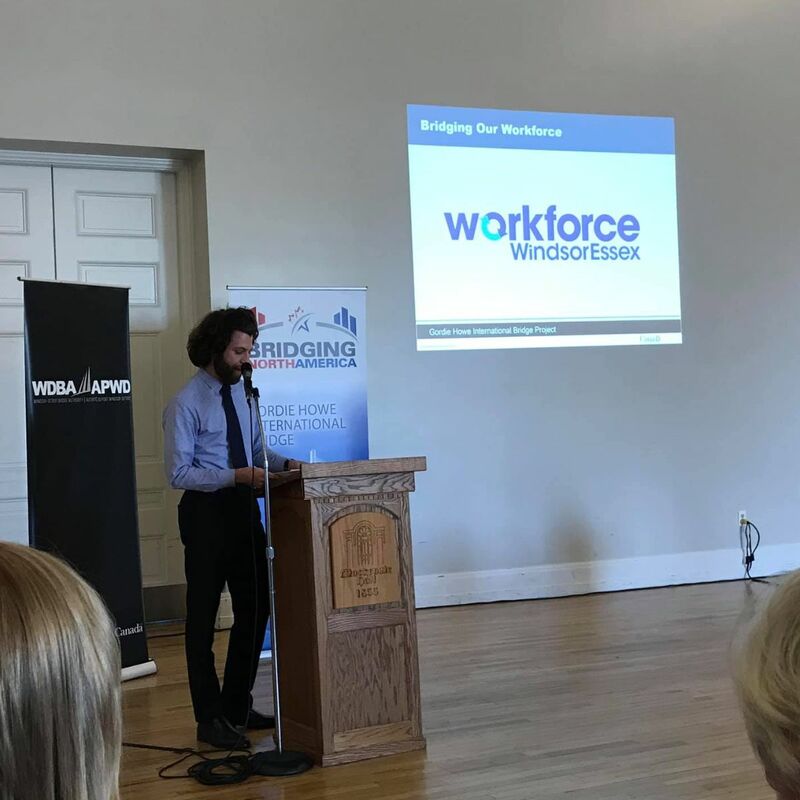 On February 20, 2019, Workforce WindsorEssex organized the Redefining Retirement Workforce Summit at St. Clair Centre for the Arts, in partnership with our event partners. 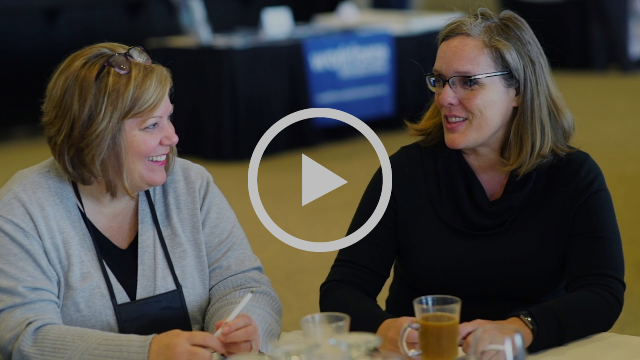 The event brought employers together to learn from each other and key speakers on important topics such as knowledge transfer, engaging an aging workforce, offering benefits to older workers, and succession planning. 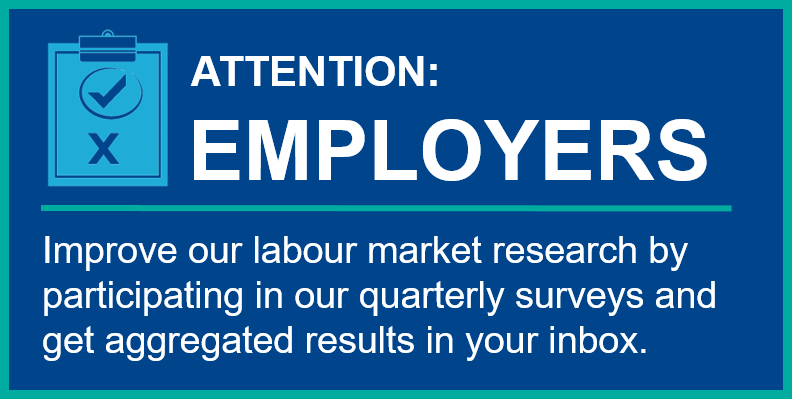 View the full results on our website!